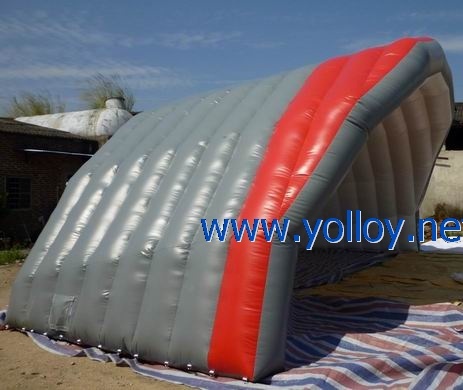 The inflatable stage cover is ideal choice for outdoor events, sales promotion, concert. It is made by strong pvc tarpaulin. Here are some pictures below for your reference, please check. PVC tarpaulin Inflatable stage cover for outdoor events, strong inflatable stage, inflatable stage cover, outdoor inflatable stage, inflatable event stage, inflatable promotion activity, inflatable refugee shelter, inflatable celebration.